Mi-Hee was an ordinary housewife. She lived with her husband, Chul-Joong together with their son. 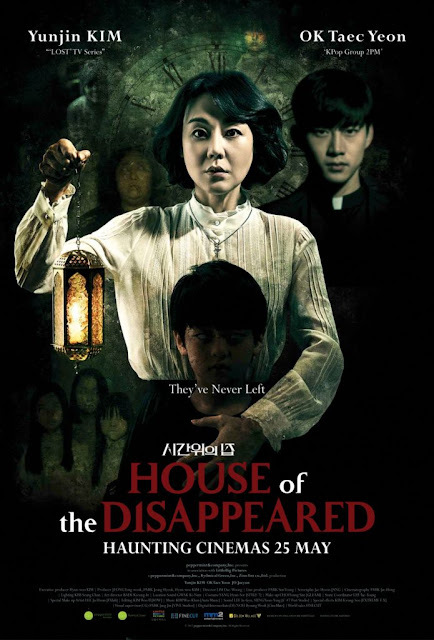 Suddenly, her husband is murdered and her son goes missing and Mi-Hee is sent to prison for a crime she did not commit. Now, 25 years later and out of jail, Mi-Hee returns to her old home, where everything took place, to uncover the truth.